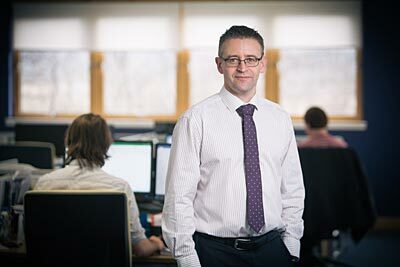 Aberdeenshire based Plant Integrity Management Ltd (PIM) is set to increase the size of its workforce by 10% by the end of the first quarter of 2017. The firm, which specialises in integrity management services, has created five new positions at its UK headquarters. The new roles, which include two senior engineers, a corrosion consultant, a software developer and a technical assistant, will bring the company’s headcount to 57. “We are committed to being the best in the industry and to helping our clients to achieve best practice on their assets,” adds Plant. This latest announcement follows a further period of substantial growth for PIM. In 2016 the company was awarded a 5-year contract to provide inspection management services by Nexen, a wholly owned subsidiary of CNOOC Limited.